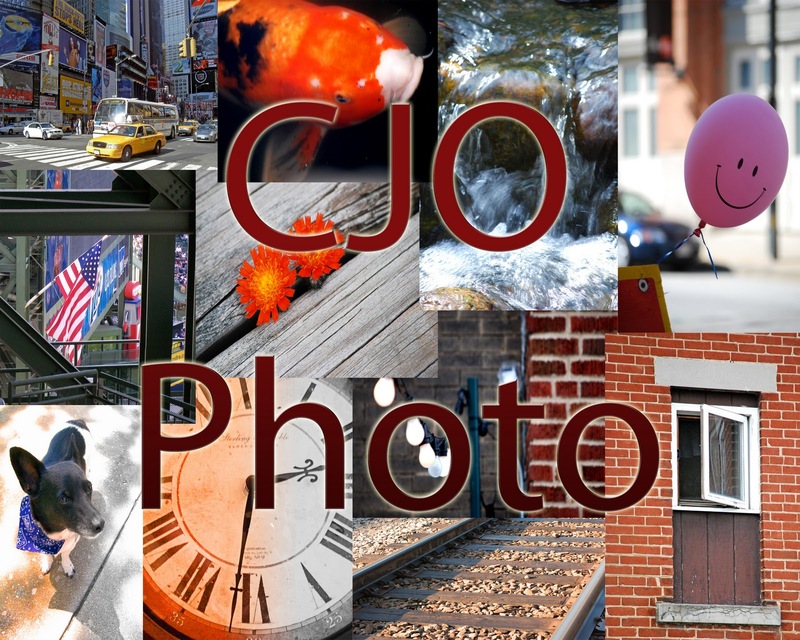 CJO Photo has thousands of Free Royalty Free Photos and Images! Click here to search all of CJO Photo's various categories! To Download: Simply right click on the image you want to download and do a “save as”. To download a larger version of an image FOR FREE, click on the image you are looking to download and a larger version will appear. Simply right click on the larger version and do a "save as" – it’s as simple as that. Be sure to follow CJO Photo on Facebook and Pinterest to stay current with the latest photos, images, free printables, inspirational quotes, video cards, and articles about community available from CJO Photo!